The September 2018 Cloverpatch is now available! This issue includes Awards and Recognition information and a page about National 4-H Week. The July/August 2018 Cloverpatch is available! This issue includes Fair information and Junior Council Officer election information for 2018-2019. 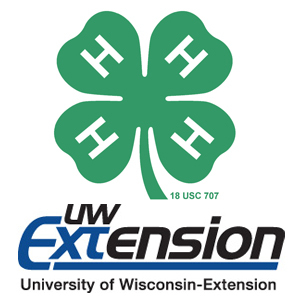 Enroll in 4-H for 2018!